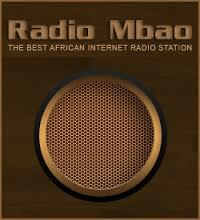 Radio Mbao live broadcasting from Tanzania. Radio Mbao is a Tanzania online radio station that plays East Africa music such as bongoflava, genge, bolingo, kwaito, zouk and many more. It is one of the most famous online radio station on Tanzania.